You won’t find a better handle on the market today! Built for the pros to do the job right. No gimmicks here! 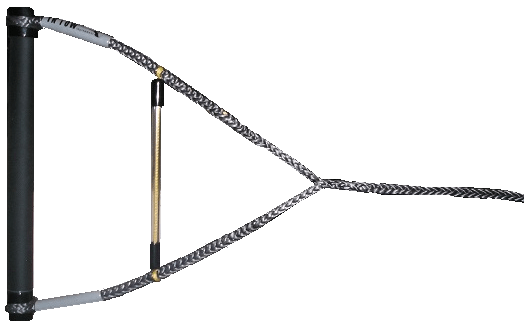 Full spectra 13″ tournament slalom handle in a range of colours and diameters. 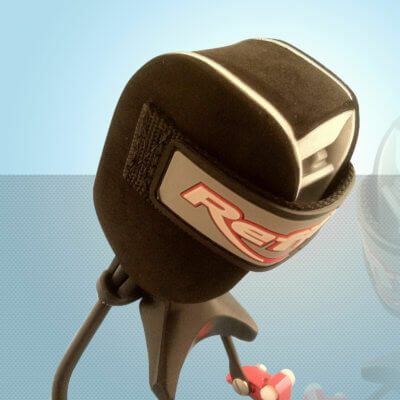 Choose from 1″, 1.032″, 1.06 or 1.092″ and some come with with ski protection or head guard. Drop us a line to see what colour options we have in stock. 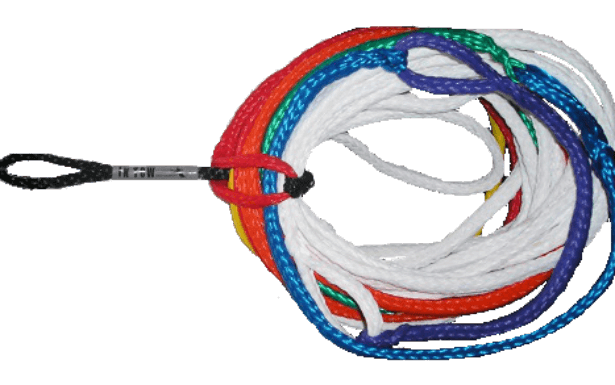 Handle strung up rope exposed around the grommet with 3 inch gray vinyl sleeves in a tight weaved 1/4″ Spectra rope with two rope thickness at the V to a single braid. There is about 11 feet of rope in this handle.